Negative Control for qualitative determination of antigens D (Rho), Rh factor, by agglutination technique in tube, blade or microplate. Polyethylene Glycol 4000 (PEG) Reagent in low ionic strength (LISS) to potentiate the reactions antigen-antibody tests in human antiglobulin (Coombs Indirect Test). 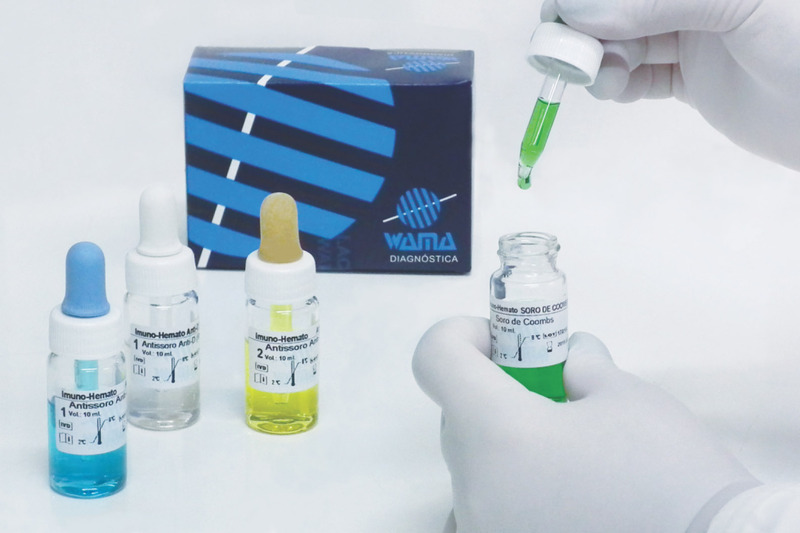 Antibodies against human immunoglobulins (anti-IgG polyclonal) for the performance of antiglobulin tests (direct Coombs test) and indirect antiglobulin test (indirect Coombs test) in tube, by technique of agglutination.